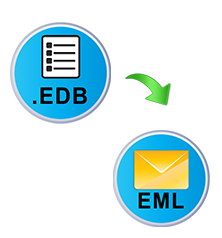 Microsoft Exchange EDB to EML Converter software is an efficient and effective solution to export EDB emails item in EML file format. This product provides an easy and user-friendly interface. Also, it takes very less time to convert EDB to EML. The free version of Exchange EDB to EML tool is available to preview all exported file. It can easily used to understand the working of the tool in a much better way. This feature of software maintains the hierarchy of folders. It preserves the file structure same as source file structure. By doing this, it is easy to search any files and it gives better graphical user interface also. This feature is in-built in the software. It allows users to search and filter emails within the defined range of date in the local system. Software supports search EDB file in entire system or searches EDB files within the selected drives. This facility gives a user to detailed information within the certain span of time and narrow scope. It supports to type of scan mode i.e. Quick scan and Advance scan. If EDB file has a minor problem, then quick scan mode is used. If EDB file is badly damaged, then a user can use advance mode. After scanning, the software will preview the mailboxes data items like inbox, outbox, sent items, deleted items, drafts, junk emails etc. Is there any file size limitation to convert EDB to EML? No, there is no such limit of file size. This software has advanced technologies and algorithms to convert any size of EDB file into EML file. Can this software support for Windows 10 Operating System? Yes, this software works on Windows 10 (64 -bit) and also compatible with all below versions of Windows. Can I export Mailbox emails item from deleted items folder? 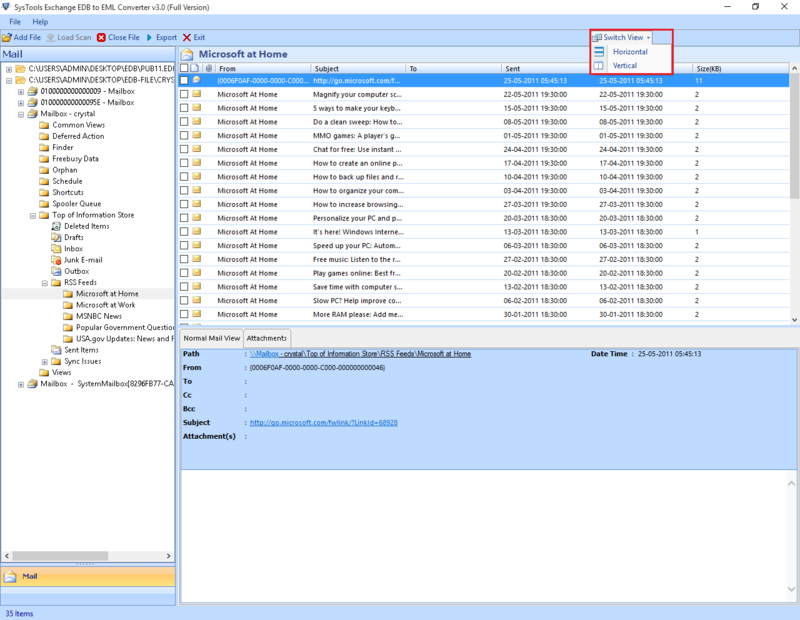 Yes, you can also migrate emails from deleted items by using Advance scan mode. 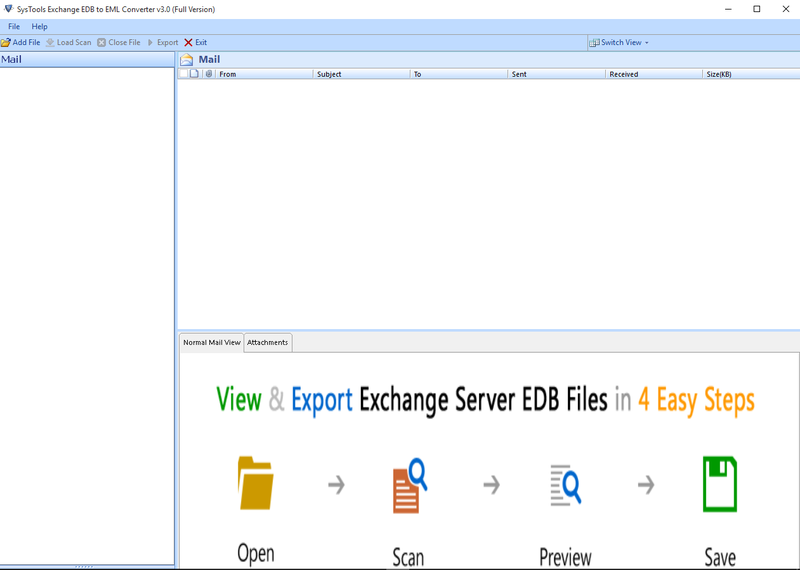 "I have used this EDB to EML converter tool and I found that it is amazing software to move Exchange mailboxes items to EML file format in very less time. I like this tool so much and I want to say thanks to developers!" "I am grateful to the developers for creating such a friendly and absolutely precise tool. Before using this software I had faces so many difficulties to export EDB into EML but this software overcome the various challenges faced by me using the manual approach!"